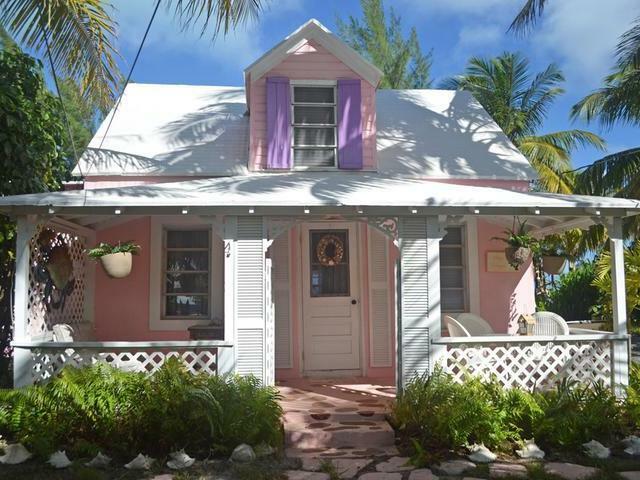 SPANISH WELLS, BAHAMAS : This cute, cozy, 1896 historic beach cottage by the sea is for sale! 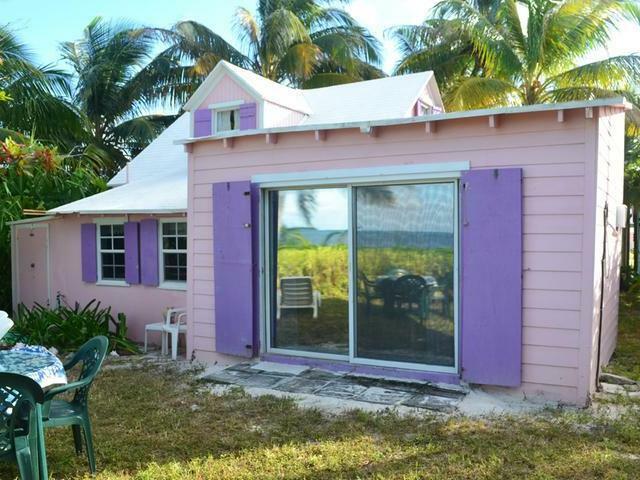 This charming island cottage shows off its authentic Bahamian architecture of a much simpler bygone era, and is perched just a few steps away from a spectacular light pink sandy beach! The blue, green, and turquoise ocean views from the cottage are a delight to the eyes, while one hears the gentle waves against the beach, and feels the cooling sea breezes. 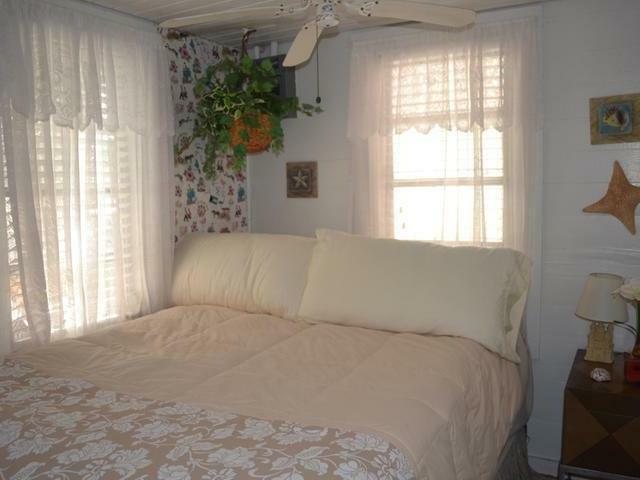 The ground floor of this cottage offers a living area, one bedroom, one bathroom, kitchen, dining area, a sweet covered front porch, and a back deck with great views of the beach just feet away. 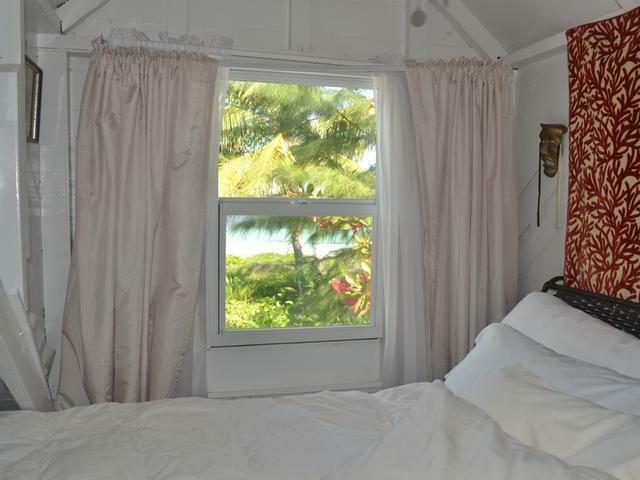 The upper level is a private master suite consisting of a bedroom with king bed and lounge area with nice views of the north beach, and 1/2 bath. 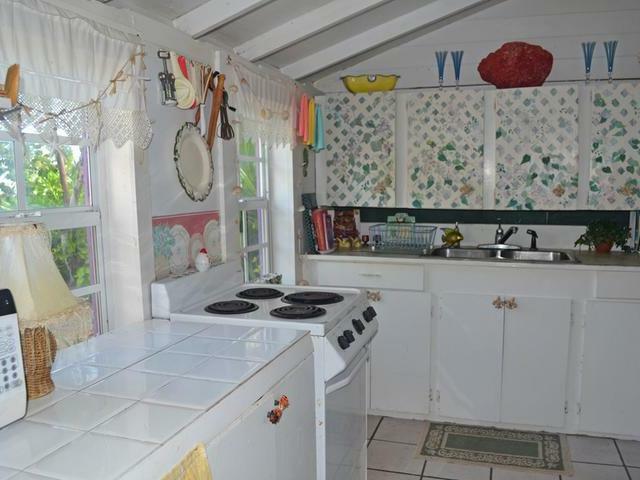 This cottage, also, offers a storage shed and window A/C units. 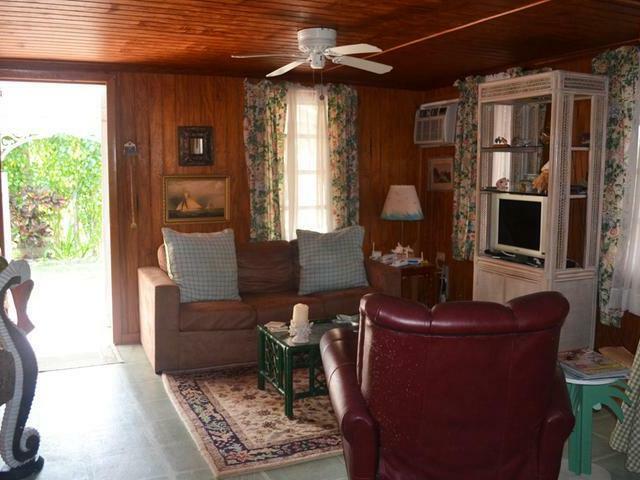 This delightful cottage is located close to all conveniences and amenities offered in Spanish Wells including marinas, medical facilities, banking facilities, grocery stores, bakeries, ice cream shops, a gym, and more. Reliable town electricity, water, and cable services including TV, wifi, and phone are available. 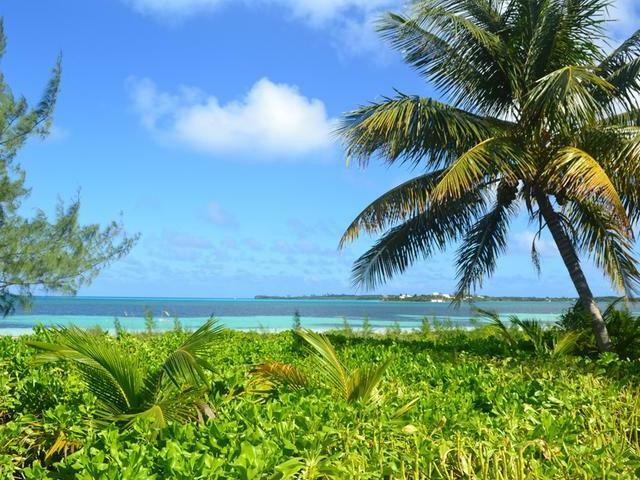 Spanish Wells is considered by many to be the most clean, pristine, and safe of the Bahamian communities. 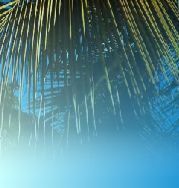 If a quaint, but civilized out island community where kids and adults alike can freely roam and play in the sea and the sand, and, yet, have all modern conveniences nearby sounds like a dream to you, please join us in Spanish Wells. 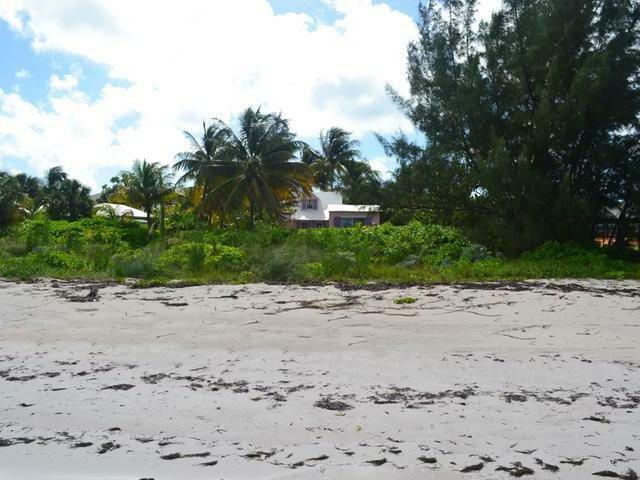 Exclusive Listing of Spanish Wells Realty.